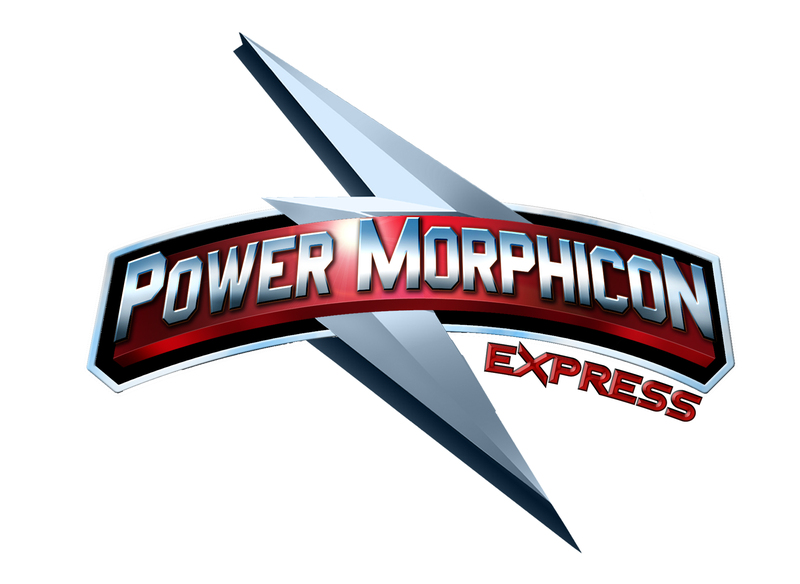 Bringing your favorite Power Ranger guests and excitement to you. A new traveling event coming to your town. 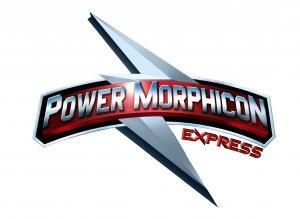 Meet the your favorite Power Ranger guests and see incredable panels. Special Guests, Artists, and Vendors at the event. Kids under 12 are free with paid adult.